Every Engineering Major needs a reliable scientific calculator. Whether you are in high school or college, your calculator should be all about functionality. 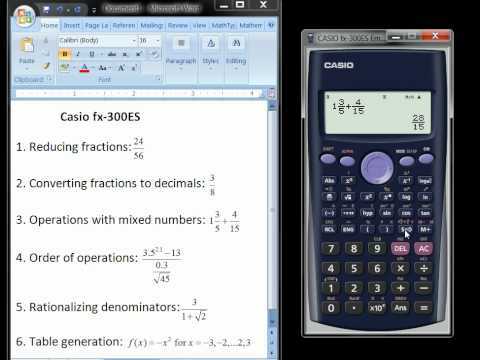 Here we are talking about practical applications in your calculator and the fact that you can use the same calculator to sit your EIT and PE exam. 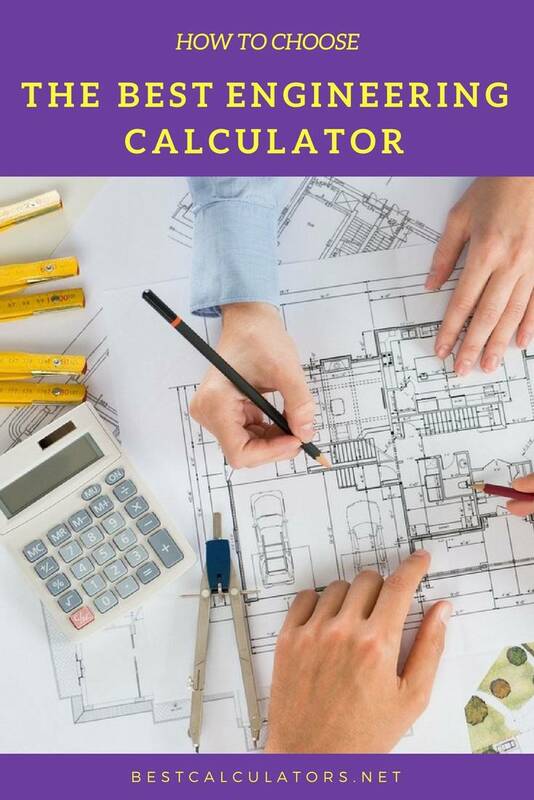 You will need the best engineering calculator 2019 that will not be barred by the National Council of Examiners for Engineers and Surveying (NCEES). In this article, we’ll be covering various calculators to cover every phase of an engineer. We hope you find it informative as we investigate the features that make these calculators functional and practical. What is the Best Engineering and Scientific Calculator in April, 2019? HP 35s 114- character 2-line Reverse polish Notation Color-coded keyboard-like keys Programming function, 26 memories, trigonometric, hyperbolic, statistics, complex numbers, vectors, etc CR-32 Lithium-Ion Battery ⭐️⭐️⭐️⭐️⭐️ Check our Review! 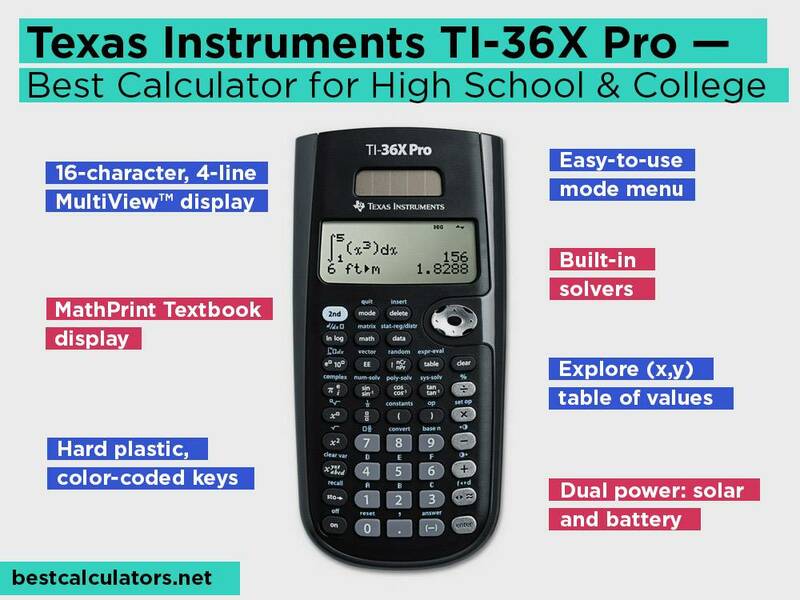 Texas Instruments TI-36X Pro 16-character, 4-line display Hard plastic keys Complex number solving, matrices, vector, 3-solvers, scientific and engineering notation Solar and battery power ⭐️⭐️⭐️⭐️⭐️ Check our Review! Multi-replay functions Solar and battery power ⭐️⭐️⭐️⭐️⭐️ Check our Review! 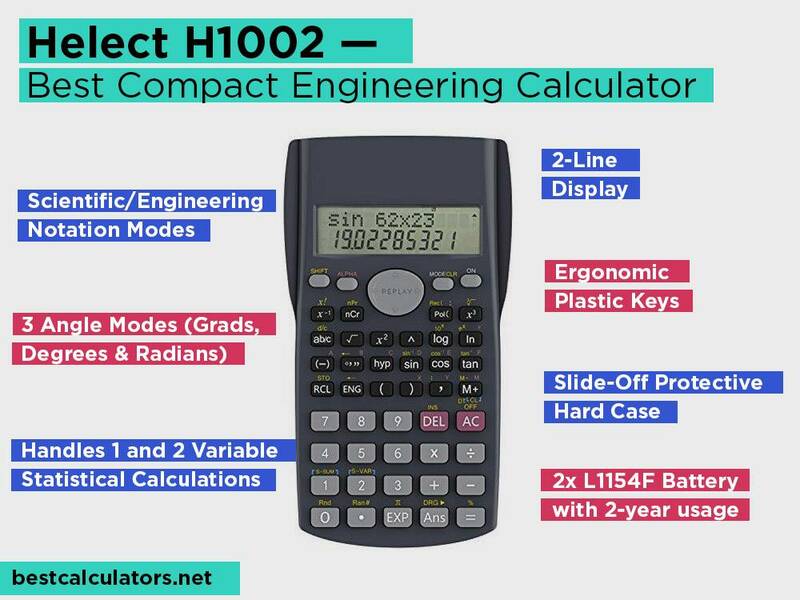 Helect H1002 2-line display Ergonomic plastic keys Memory, multi-replay, scientific and engineering notations, trigonometry functions Battery Power ⭐️⭐️⭐️⭐️ Check our Review! 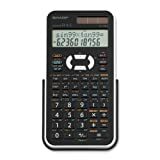 Sharp EL-520XBWH 12-digit 2-line display with Direct Algebraic Logic Function Hard plastic keys Nine memories, multi-line playback, differential and integral calculus functions, etc Solar and battery backup ⭐️⭐️⭐️⭐️ Check our Review! The HP 35s will not only come in handy for engineering coursework, but also for Medicine courses. This model has been around for a while since 2007, and it goes to show how reliable it remains. 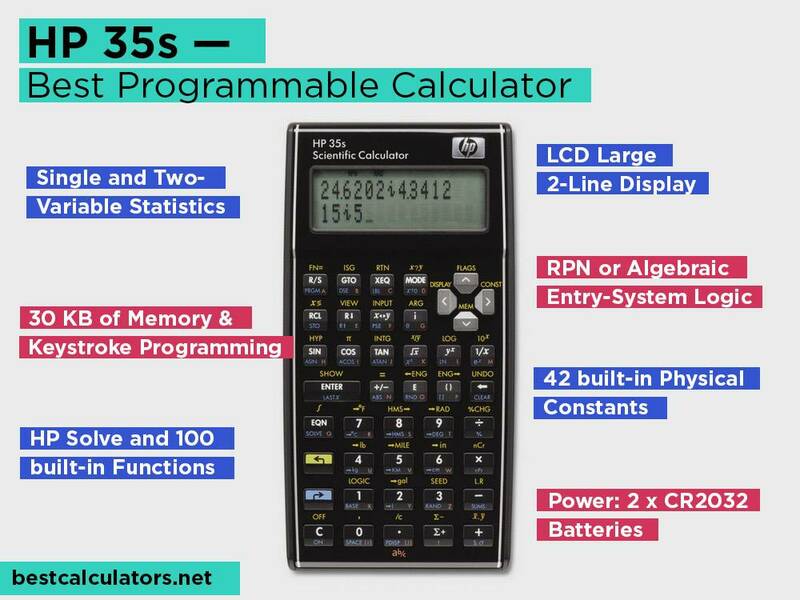 It was built to succeed the 33s and was released as a celebration of the first ever scientific calculator made by HP the HP 35. The HP 35s is much thinner than other models, and it follows suit with the color scheme that reminds us of HP calculators. Like any advanced scientific calculator, this model assigns multiple functions to its keys. It has scientific functions which include trigonometric and hyperbolic and their inverses, squaring and square roots, common and natural logarithms and their roots plus their inverses, conversion between radians and degrees, arbitrary powers and their roots, etc. It has built-in conversions of common units like pounds to kilograms, Fahrenheit to Celsius degrees, inches to centimeters, Hours, Minutes, and Seconds (H.M.S), and decimal hour to degrees. It can solve statistic problems with one or two variables, derivatives, and it also provides for factorials. It also offers functions for working with complex numbers and 3-element vectors. HP 35s allows setting the display in scientific, engineering, or in fixed-point notation. The display enables viewing in two line showing up to 14 characters. Now you can see the problem and the solution on one screen just like the Helect H1002. With this model, you can adjust the contrast so that you can read numbers using the right amount of light according to the outside conditions. If you don’t want to keep repeating the same operation when solving the same problem, HP 35s allows you to enter formulas using simple keystrokes. It goes further to provide advanced input through looping and branching for advanced math solving. 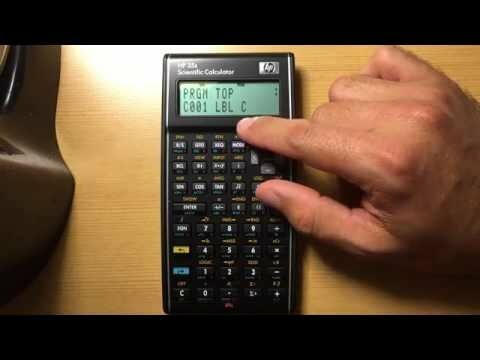 By being able to perform repetitive functions, perform alternative calculations, and make decisions this programmable calculator performs much like a computer. We cannot fully exhaust the functions on the HP 35s, but it is clear it will bring Engineering performance to a whole new level. Mathematics and Physics are the first two subjects that set you on a path to engineering. At this stage, you don’t need an overly expensive calculator when you can have a cheap but functional model in high school. The Casio FX-300ES Plus ensures you don’t get a dent in your pocket while being powerful and versatile. This model packs 250 math functions and calculations. It is designed to support you in your coursework and is approved to sit NCEES exams. With over 250 functions, you get a calculator that has the features to support you throughout your schoolwork. First, you have the multi-replay function which allows you to backtrack through calculations and edit your entries. It also has nine constant memories which mean you can store formulas and retrieve them later so that you can skip such steps. This makes your calculations much faster as you will already have the formula stored in the calculator. 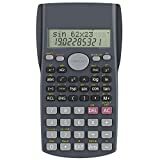 Apart from the multi-replay and memory functions, this calculator will come in handy to help solve trigonometric and exponentials, functions, basic and advanced science problems, regression analysis, GCD, LCM, logarithms of any base, statistics, and linear regression, etc. The Casio FX-300ES uses a natural textbook display. Everything will appear as it would on the board or in your textbook. It boosts learning by helping you understand the results faster. This will get you ahead of the nerds’ pack and solving your exams will be a breeze. It has a multi-line display which allows multi-replay functionality to be fast and easy. Learning becomes more interesting when you have a calculator you can depend on during class and in exams. You don’t have to go looking for batteries when this model works right out of its box. It is two-way powered using solar energy and battery backup. It means you will never have to go back to the store because of a dead battery. It also means you’ll never lose work because the calculator will never die. This model is all-rounded for mid-school and high school students. If engineering is in the future for you, this calculator is all you need to start prepping for the years ahead. Are you taking engineering courses where graphing technology is not permitted? 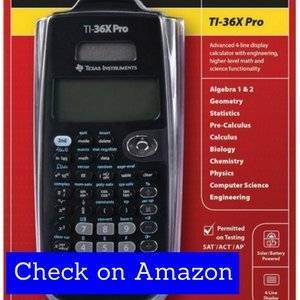 Well, the Texas Instruments TI-36X is ideal for students from high school through college and even in professional work. It is a compact model that works much like the TI-84 before the introduction of the 2.53MP Operating system. This tool proves reliability in lots of features as you will see shortly. This unit comes with three solvers for polynomial, numeric equations, and system of linear equations. It can perform operations on derivatives for calculus and definite integrals. Not forgetting numeric derivatives and integral for real functions. With MathPrint entry and output, this model allows you to calculate and solve problems in natural math notation. This goes for such things as square roots, fractions, pi, etc. The calculator has one and two variable statistics which includes results in trend line analysis and linear regression. With a calculator that supports advanced math functionality. It comes with a high-quality MultiView display on an easy-to-read LCD. You also have the chance to use a scrollable home screen which allows you to review and edit previous entries. During exams, it will be a breeze to reset this calculator by using only two buttons. It is also dual-powered using solar and battery power. Designed to be a scientific engineering calculator, this model serves as an essential tool for engineering courses and computer science for learning and exploring advanced scientific and math problems. Helect H1002 is an interesting choice in the engineering category. It is one of those you will want to check out more so because of its performance in a minimalistic design. With a hard plastic case, this model also proves reliability for many uses as it is tough and it will not fall apart if it keeps dropping from your desk. With hard plastic keys that are well-spaced, Helect H1002 offers you a quick method of entering calculations. You will be rid of the common problems of wrong entries owing to squeezed keys. This tool has a 2-line LCD which provides you with a good view of the calculation and the result on a single window. This saves you from having to scroll to another page when you need to connect the question to the solution. This calculator can give correct results of trigonometric and statistics questions. It is ideal for high school students preparing to undertake advanced engineering courses in college. You will love that it can handle problems with one or two variables, so you did not go looking for a more sophisticated model if you are just laying a foundation for future coursework. It has three angle modes including radian, degrees, and rad. Also, you can solve question using either engineering or scientific notations. Helect H1002 is powered using a long-lasting battery. It should give you years of use before you ever require replacing the battery. Being that it is not solar powered, you will still have to watch for a drained battery so that you don’t lose any formulas saved using the memory function. If you want a minimalistic calculator, Helect H1002 got you covered. It spans through a wide selection of functions which will be handy all through your coursework. 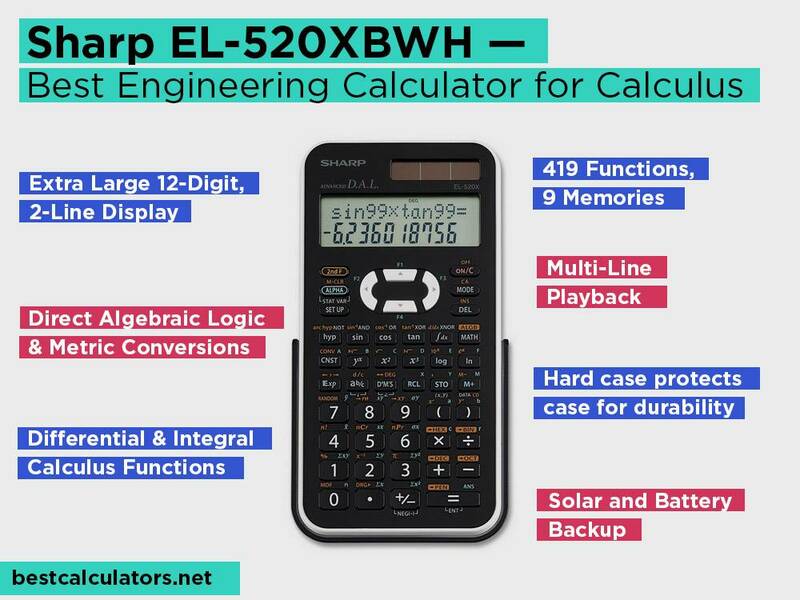 Sharp produces top of the line calculators, and the EL-520XBWH is no exception. 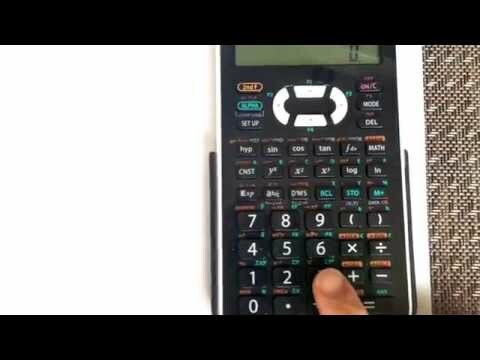 This calculator is the best for fast computations for Calculus problems. It also offers algebraic functionality and over 400 other functions to ease every day engineering coursework questions. This model offers 419 functions to support engineering coursework. It has operations for differential and integral calculus. It also comes in handy for trigonometric and statistics problems. You will like that it features Direct Algebraic Logic system which allows you to enter and read expressions the exact way they appear in your textbook. This feature enhances the learning process since answers are much easier to understand. It utilizes a 2-line display with multi-line playback making it easy to solve complicated questions. It is a handy instrument for also solving geometry and general math. Sharp EL-520XBWH has nine memories. They help you skip repetitive steps when solving the same problem over and over again. The Sharp EL-520XBWH calculator enjoys both battery and solar power. You will be able to use it whether in the dark or during the day. You will also not risk losing saved formulas since it will never really experience a dead battery. This model is well-rounded in that it is useful for basic and advanced problems. It is ideal for high school all the way to handling professional work. This is because it retains a high level of accuracy while remaining handheld and portable. Looking for an engineering calculator is no walk in the park. You will want to identify some of the essential functions that you can’t do without. Most engineering calculators are scientific because they cover a wide array of engineering courses compared to other types of calculators. Here are a few questions and pointers to lead you as you pick a new calculator for engineering. If you are taking engineering classes, you have probably come across math that is far more advanced than in high school. You will need a calculator designed for such exact needs. First, if you want a calculator that helps you solve math step by step a scientific calculator is preferable. This is because it will allow you to show the steps you used before arriving at the answer during exams. You can only check if answers are correct with a graphing calculator which is not what teachers will be looking for in final exams. Nowadays, every Engineering Major will have to own a scientific calculator. This is because of the complicated processes that you have to undertake while solving your courses. The last thing you’d like is to get involved in long pen and pencil arithmetic as well as having to do lots of rote memorization. Engineering calculators provide a high degree of accuracy compared to other types of calculators designed for general math. Instead of using graphing calculators, scientific engineering calculators are much easier to learn to use for various problems. They do not pose the complexities of numerous functions which could be confusing if you are just starting your coursework in high school or college. Among the features, you will find on an engineering calculator are logarithmic functions, trigonometric functions, fast access to constants pi and e, exponential functions, and even complex numbers. All these functions come in handy to solve problems in engineering thus providing you an easy way to explore and learn engineering coursework. Every student who uses a scientific calculator for the engineering classes has better chances for comprehensive understanding. This is because these calculators provide a theory behind the results. You are equipped with extensive knowledge of real-life problems and the ways to solve them. As much as engineering calculators have helped to speed up the learning process; many people still see it as a crutch for the lazy student. This can be true to a small degree because if you grow to rely on your calculator for advanced math, you may also tend to go to it for simple math. This alone may limit your ability to solve problems in the head without the help of your calculator. Which scientific/engineering calculator is allowed to GATE and NCEES exams? 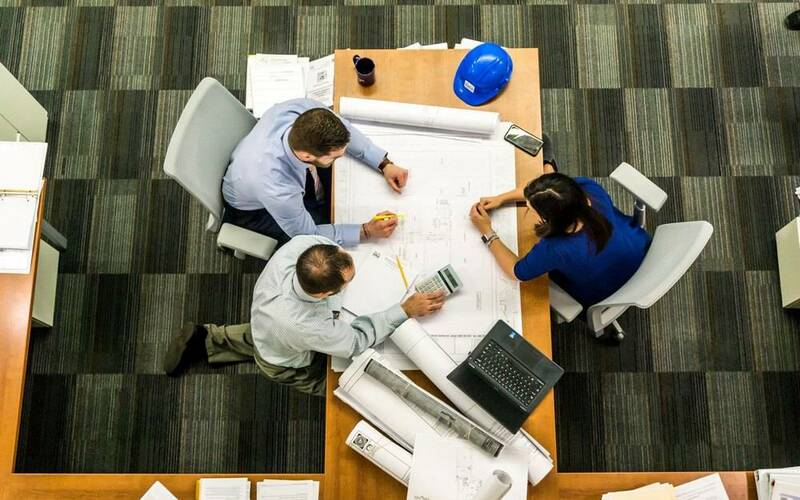 NCEES (National Council of Examiners for Engineering and Surveying) and GATE (Graduate Aptitude Test in Engineering) examiners have to protect the integrity of their exams. 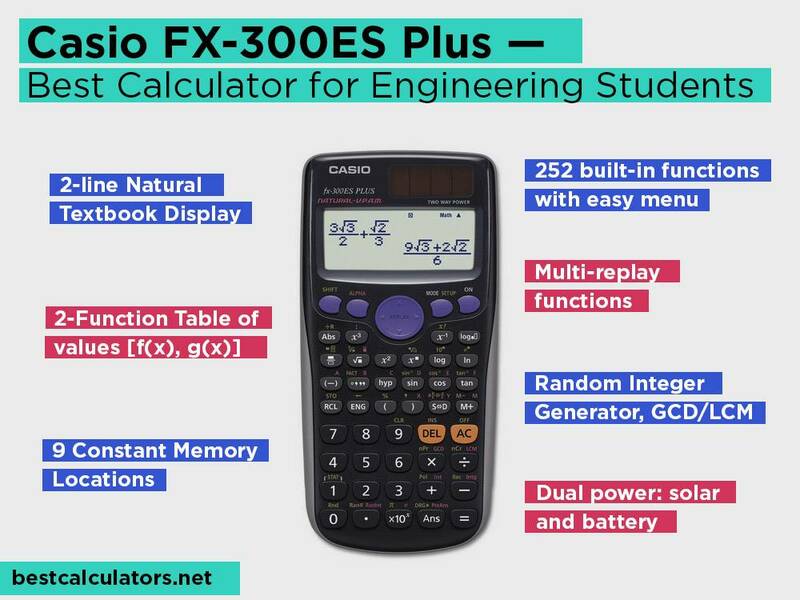 If you are sitting NCEES exams, you’ll be able to take Casio FX-115 and FX-991. You’ll also be able to use HP 35s and HP 33s. Texas Instruments models allowed are the TI-30X and TI-36X. GATE exams are sat online hence GATE provides an online virtual scientific calculator that is available for all students sitting that exam. It gives all students an even playing ground. Smartphones have computational powers as much as calculators. In fact, pocket-size calculators have been replaced by smartphones. But are engineering calculators better than smartphone applications? If you are not looking to punch in numbers on a real keyboard and would rather go for a touchpad, then a smartphone calculator is your ideal choice. But the truth is; scientific calculators are complex. Smartphone apps for engineering are never 100% at par with the real engineering calculators. This means you may never have the full functionality of an engineering calculator with a smartphone app. Is there a difference between scientific calculators for civil engineering, mechanical engineering, electrical engineering, biochemical and chemical engineering? 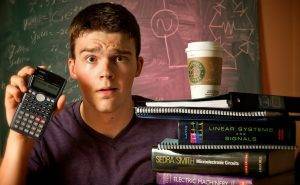 The first two years of an engineering student will have many standard units among all majors. This includes courses like Calculus I, II, and III, Physics I and II, and General Chemistry. This means you will be required to use a scientific calculator to solve problems in these courses. Even so, after choosing your major, you will still need to use your scientific calculator for advanced calculations. Regular calculators perform the basic functions of multiplication, addition, subtraction, division with a few additions for solving basic-level math. But scientific calculators go beyond these specifications and help to solve trigonometry, exponents, logarithms, and complex numbers. They cannot, however, solve functions using graphs like graphing calculators. The Online CGPA calculator for calculating CGPA only requires entering the grade points and credit hours, and it automatically gets the results just like you would when calculating GPA. On the other hand, a scientific calculator requires that you perform step by step calculations before arriving at your CGPA points. A scientific calculator makes all the difference for engineers. From making understanding easy to bringing accuracy in Math, these calculators are here to stay. In today’s list, we have narrowed down to the five best calculators for engineering hoping that you will find the information useful for picking your ideal engineering calculator. 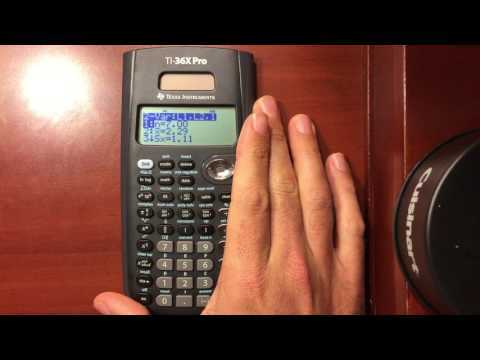 If you are in high school, the Casio FX-300ES is a good pick, but if you want one for college through the job, Texas Instruments TI-36X is an ideal pick. All the other models are useful for their specific categories including programmability, compactness, and being calculus specific as in the case of Sharp EL-520XBWH. Now you can get better at your coursework with these best engineering calculators. Thanks, Antonio for sharing a valuable review. As I CS student, I am searching for a high config. calculator. Finally, I got it here.